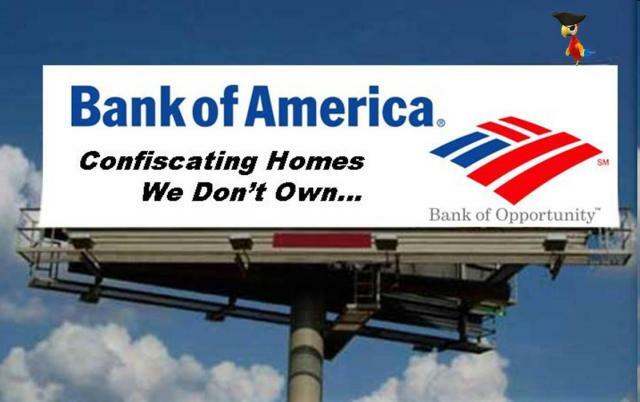 As it turns out, Bank of America and other big banks continue to get “backdoor bailouts” through the Federal Reserve Bank of New York, which acts as a legal guarantor and protector of the Wall Street chain gang of criminal conglomerates. The bank was recently added to a list, compiled by a corporate watchdog group, of the “dirty dozen” criminal financial institutions for its role deceiving investors, committing mortgage and foreclosure abuses and engaging in municipal bond rigging and illegal payments. So how does a massive criminal enterprise engaging in large-scale fraud, racketeering and money laundering get a free pass from the U.S. government? The bank’s financial clout in the economy certainly plays a part. But so too do its affiliations with dominant national and international organizations, institutionalizing the bank within the larger global power structures and the elites who run them. 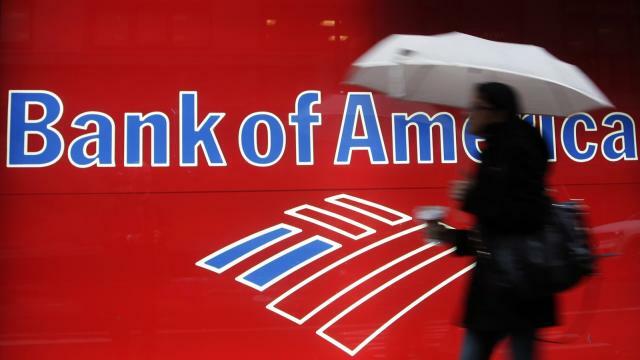 Research conducted for the Global Power Project found 28 individuals at Bank of America, including executives and members of board of directors, with institutional affiliations. Four of the individuals who hold leadership positions at BofA are also affiliated with the major foreign-policy think tank in the United States: the Council on Foreign Relations. Three individuals are connected to Morgan Stanley, another major financial institution, while two affiliations exist with the World Business Council for Sustainable Development (promoting big business “solutions” to environmental crises), the Business Council, Catalyst, Duke University, Stanford University, and BlackRock. 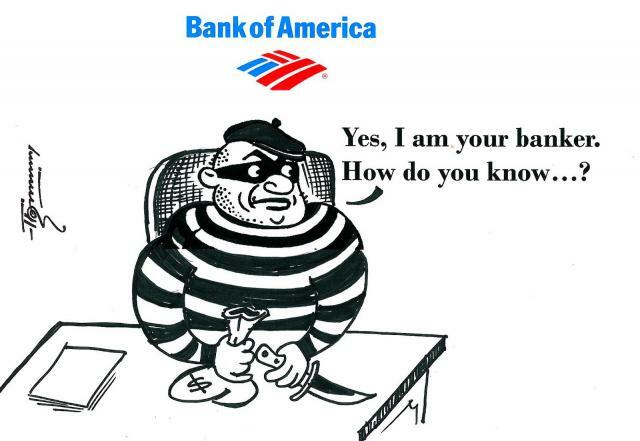 Bank of America is, in short, a profound symbol of much that is wrong on Wall Street: massive fraud, money laundering, racketeering, conspiracy, and weighty influence in Washington and beyond. Surely it’s comforting to know that a woman who sits on the board of BofA, Monica Lozano, also sits on President Obama’s Council on Jobs and Competitiveness, advising the president as to how to appropriately manage the economic “recovery”. In terms of the media reporting on Bank of America’s crimes, Lozano, as CEO of a media company and board member of the Walt Disney Company, along with BofA board member Charles K. Gifford — who sits on the board of directors of CBS Corporation — signal that a “fair” portrayal of the bank’s activities aren’t exactly what the public should expect. What is clear is that Bank of America, like all big banks in our era, isn’t merely a financial institution but simultaneously acts as an influential institution in the media, military industrial complex, think tanks, chemical companies and government circles. By Andrew Gavin Marshall in Global Power Project on July 17, 2013 .